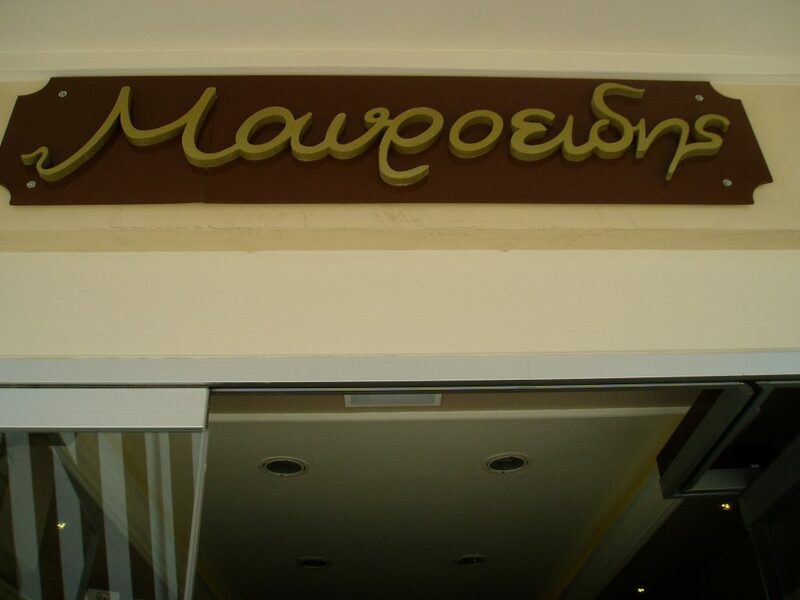 Founded in 1918, the patisserie Mavroidis is a tradition in Kefalonia. 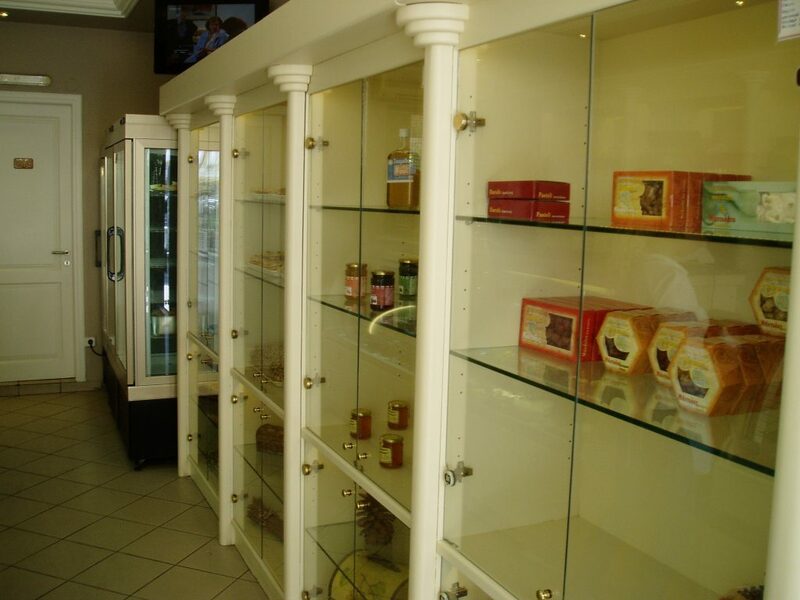 It is known for its traditional values​​, respect for the client, commitment to quality and taste with the help of modern technology. 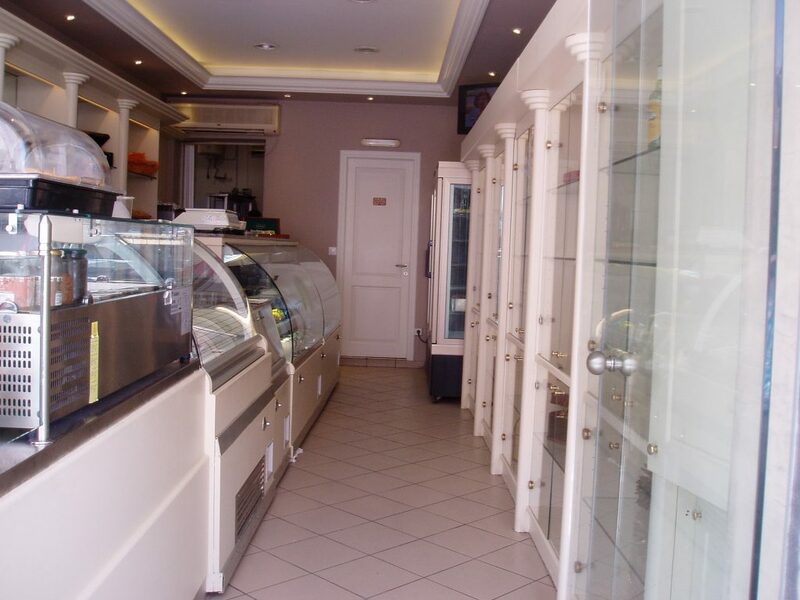 The patisserie Mavroidis sweetens all those seeking the ultimate quality in salty products, ice cream, sweets, chocolates, gifts and catering. 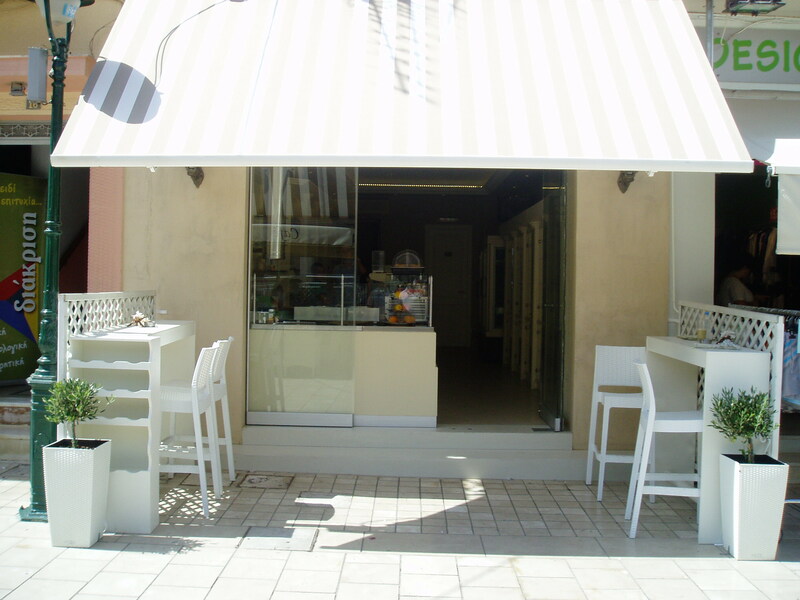 We continue to offer different recipes of Kefalonia made with love, always with the same natural ingredients combining quality and elegance, with respect to tradition and the valuable legacy of patisseries . 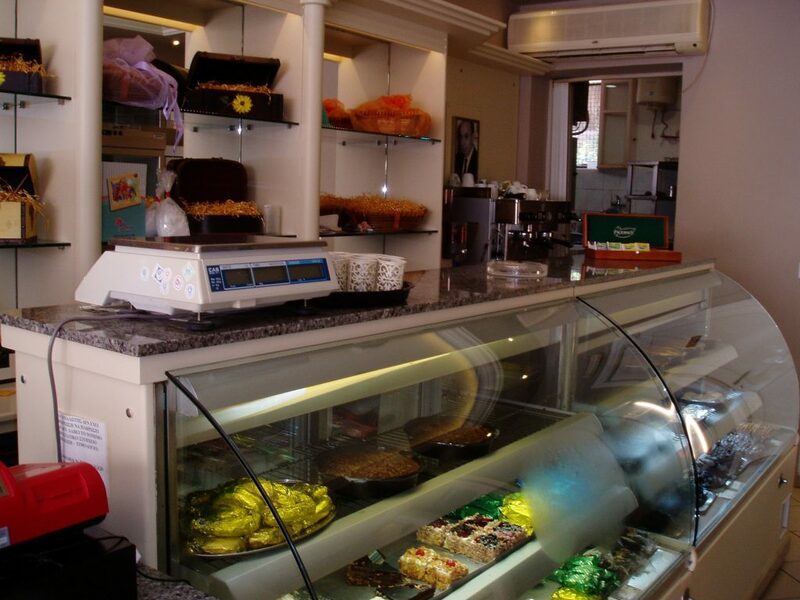 Combining technology with tradition in the new millennium, the patisserie Mavroidis offers high quality products. 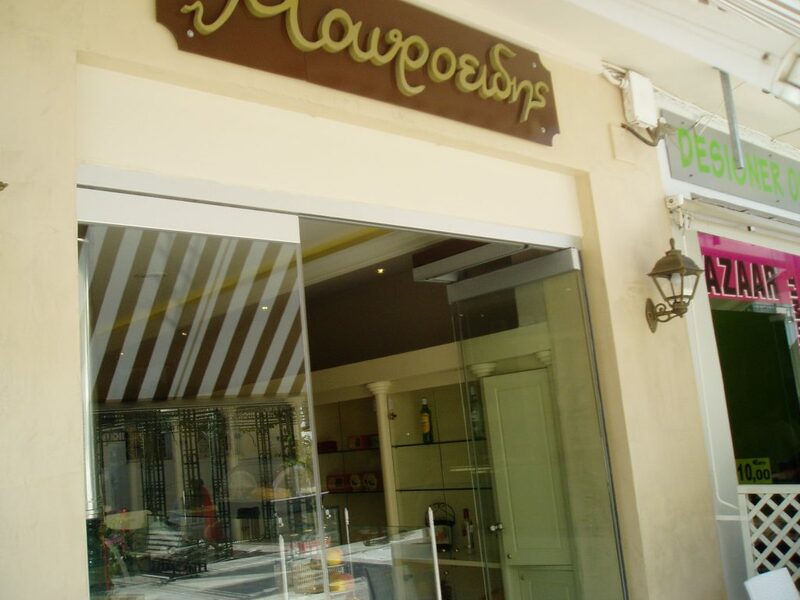 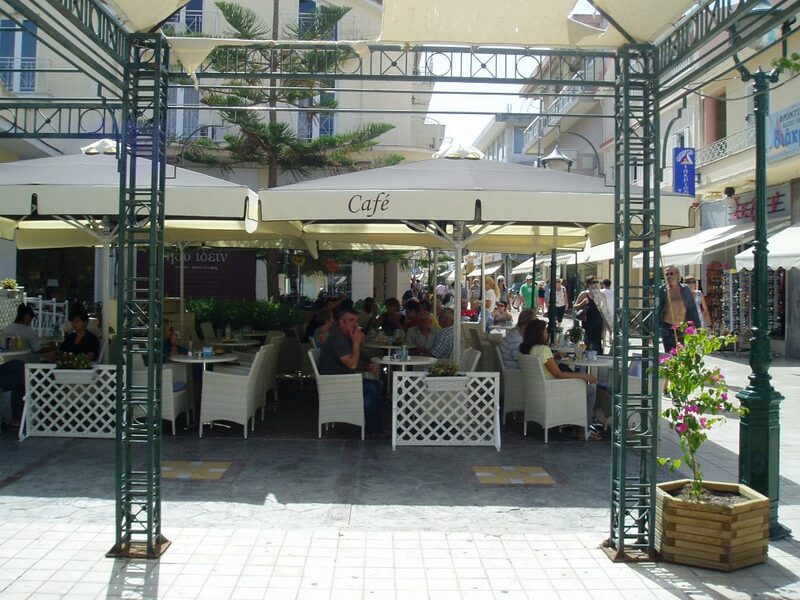 A store of patisseries Mavroidis is located in Argostoli, the capital of the island at one of the busiest shopping streets, Lithostroto. 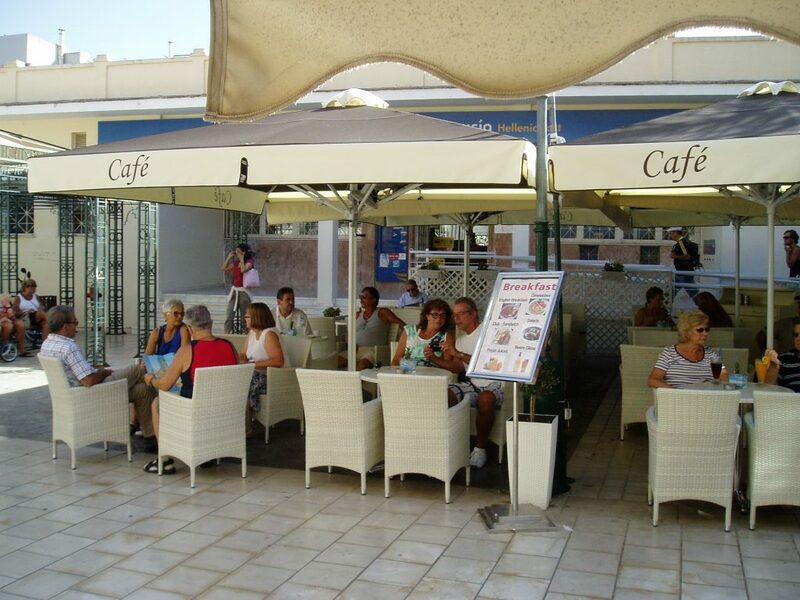 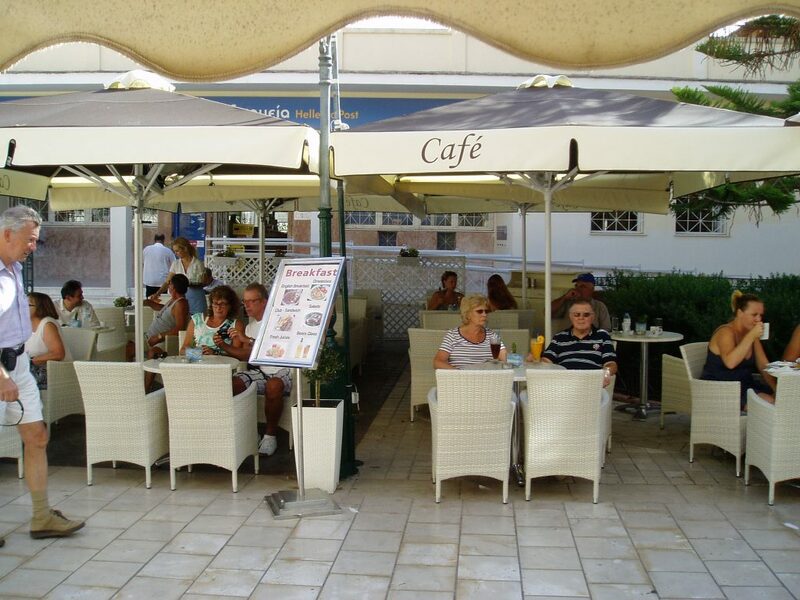 Enjoy the unique taste of patisserie Mavroidis in a pleasant and friendly environment.